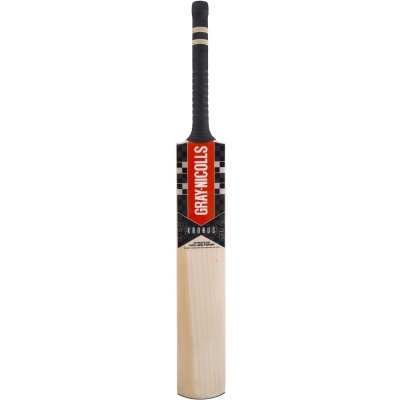 The best Grade 1+ English Willow with a natural blade finish (No anti scuff sheet). The King of Titans. 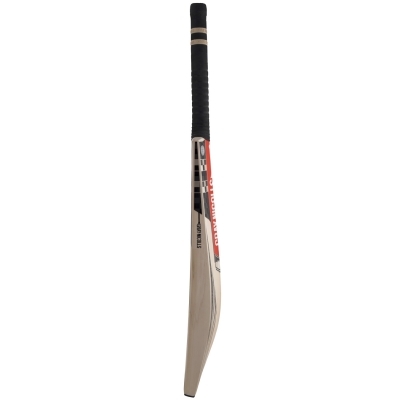 Kronus is the blade for any batsman looking to dominate the opposition. Deceptive, beautiful and crafted to provide a double profile, it holds a hidden destructive power which makes it an all devouring force at the crease. Profile: The same profile as the very same bat used by Alex Hales. An innovative double profile combines lightweight performance from a full blade profile.